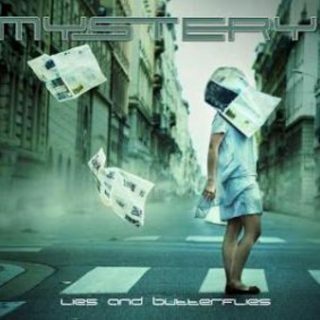 Mystery : Lies And Butterflies album download | Has it Leaked? Three years after the wonderful Delusion Rain, the new album from the canadian prog masters will be released on the day of the Night Of The Prog festival. Written and produced by Michel Saint-Père again, it features seven songs for an hour of music.